What’s your family history mystery? 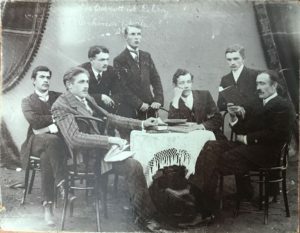 One of mine has to do with this photo. 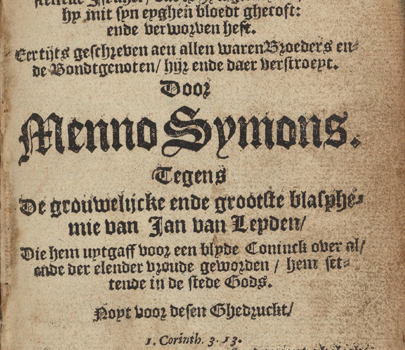 ORIGINAL POST (May 2017): The Blasphemy of Jan of Leiden is the oldest text by Menno Simons, and it indicates that he was an early opponent of the Anabaptists of Münster. This, at least, has long been the consensus view about early Mennonite history. 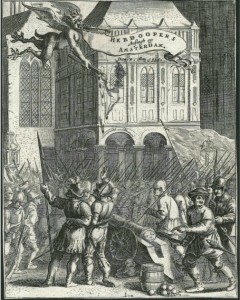 A challenge for researchers, however, is that the oldest copy of The Blasphemy is from 1627. 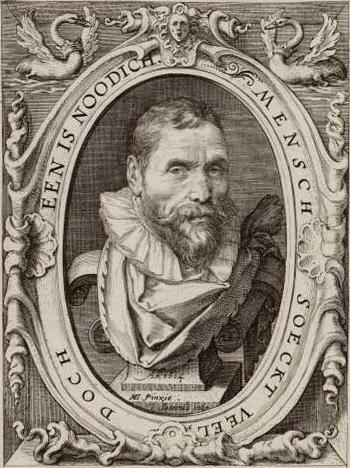 This post introduces a project to find out more about this 1627 text. I’m writing this post on the second full day of the conference of the Intl Assoc for the History of Religions (iahr2015.org). Before spending the time to make some more content-heavy posts, I’ll include a few images. 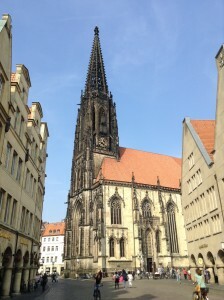 I arrived on Sunday in time to take a walk around the old city. 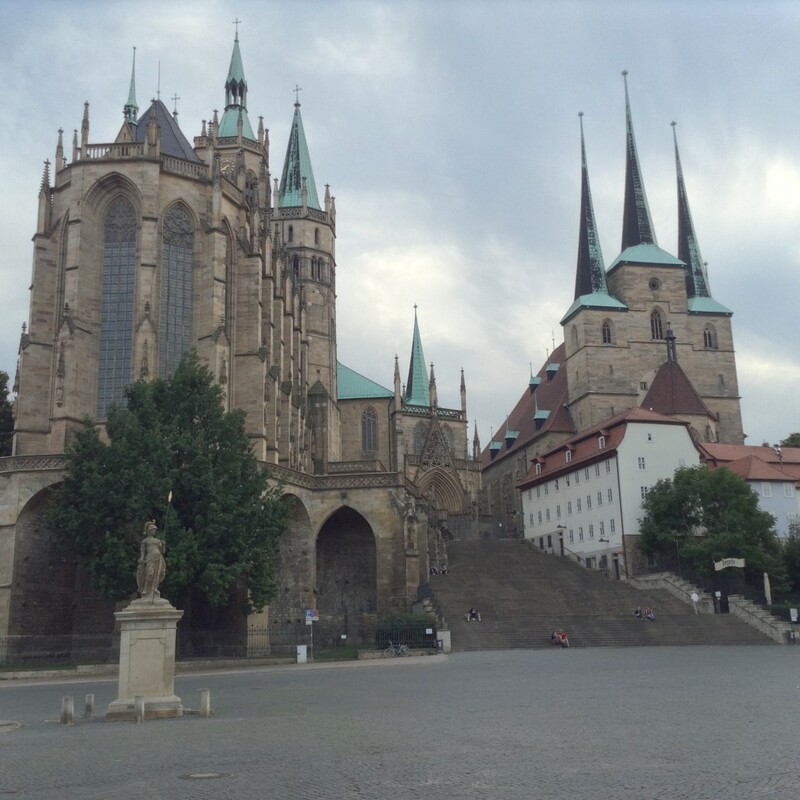 The Cathedral is of course one of the landmarks. 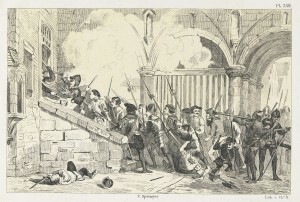 The first Anabaptists in England, according to various polemical treatments written in the 17th century and later, came from Holland subsequent to the seditious uprising at Amsterdam on 10 May 1535 (A Short History of the Anabaptists, 1642, 48). 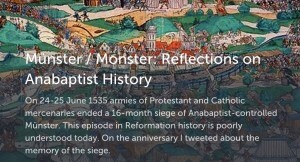 The source of this information is Lambertus Hortensius, a Dutch ecclesiastic and chronicler, who lived contemporary with the events and whose Tumultuum Anabaptisticarum was first printed at Basel in 1548, but he nowhere holds that these Anabaptists were the original ones in England. 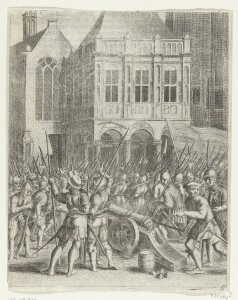 The 25 Dutch Anabaptists arrested and brought to trial at St. Paul’s on 25 May 1535, 14 of whom were condemned and burned at London and other English towns on 4 June 1535, may have been members of the party mentioned by Hortensius. I am noting Horst’s work here so I can find it again on a rainy day and look into this further. 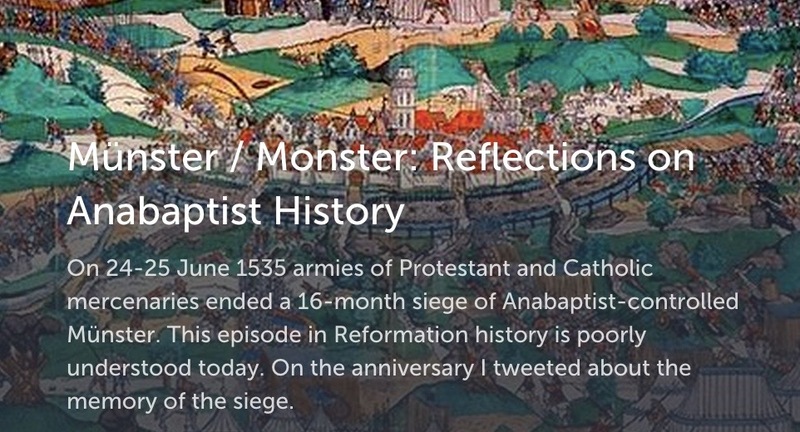 Please let me know if you know anything more about the early history of English “Anabaptism”. 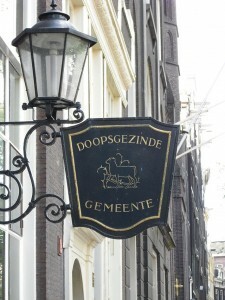 Amsterdam’s Doopsgezind (aka Mennonite) church on the inner city canal ring called the Singel is a major landmark in the history of Dutch dissenters. 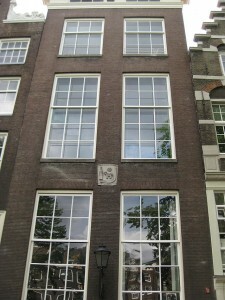 Its modern address is Singel 452. The building did not and still does not look like a church from the outside. Since Mennonites did not enjoy rights of public worship in most part of the Netherlands until the 19th century, they usually made the outside of their meeting houses to look like a regular building (for more, see the Wikipedia article on clandestine churches). 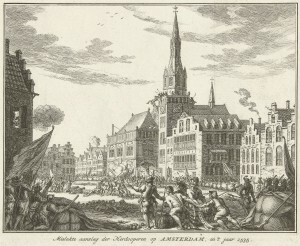 The Singelkerk is a major example of a Dutch clandestine church.